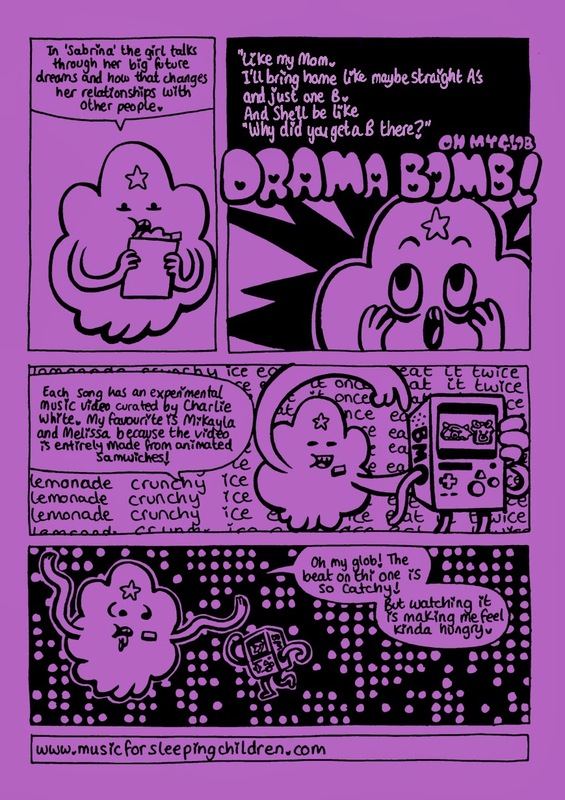 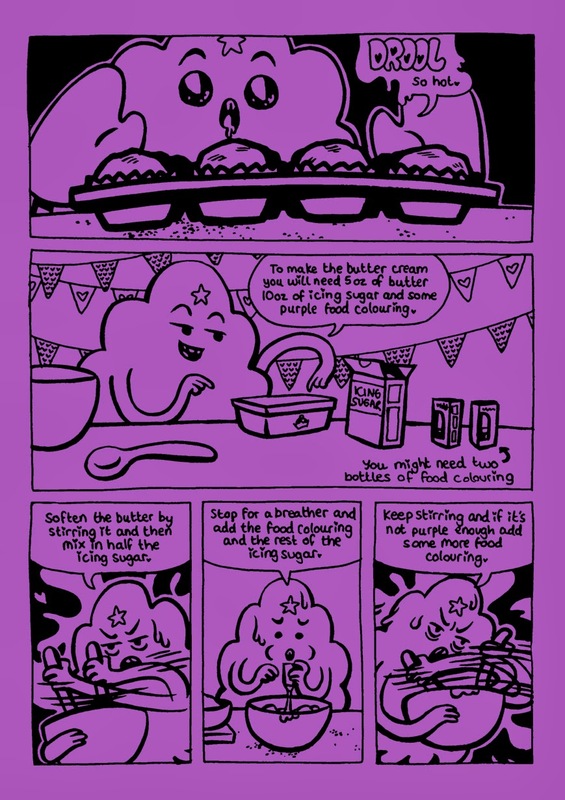 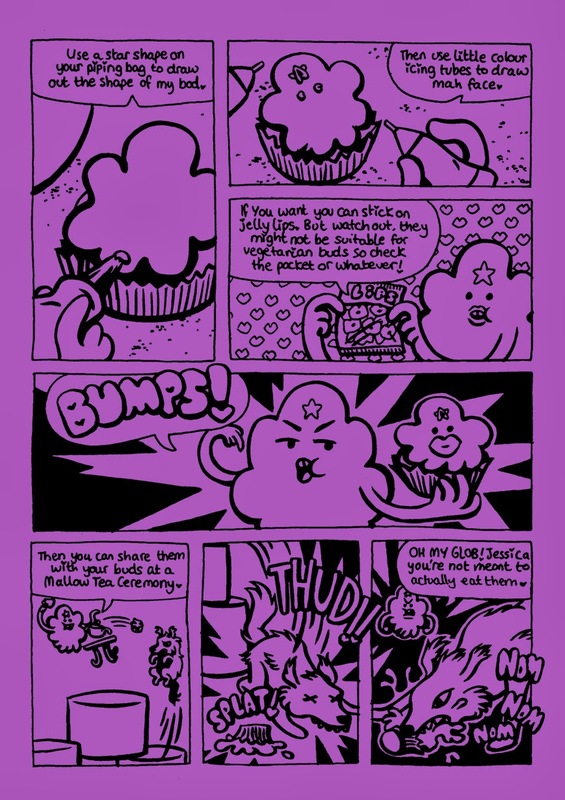 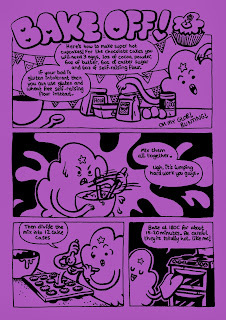 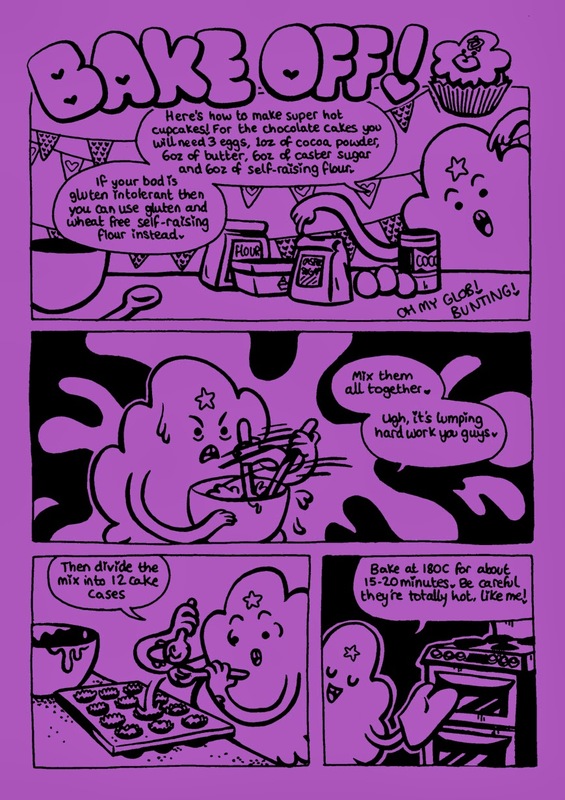 This month I made a Lumpy Space Princess fanzine for fun. 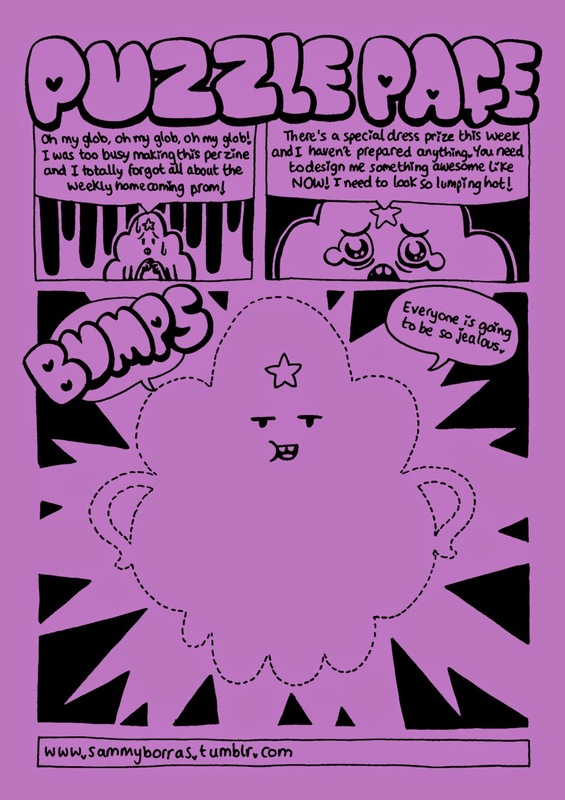 I've printed copies on purple card with hand drawn gold and yellow stars on the covers. 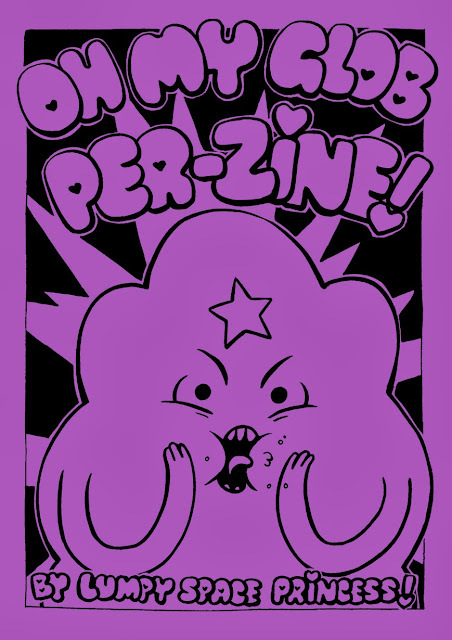 They're now available from Etsy. 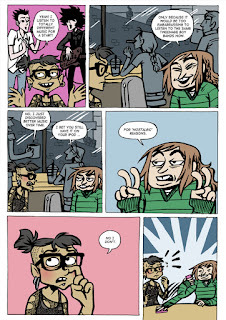 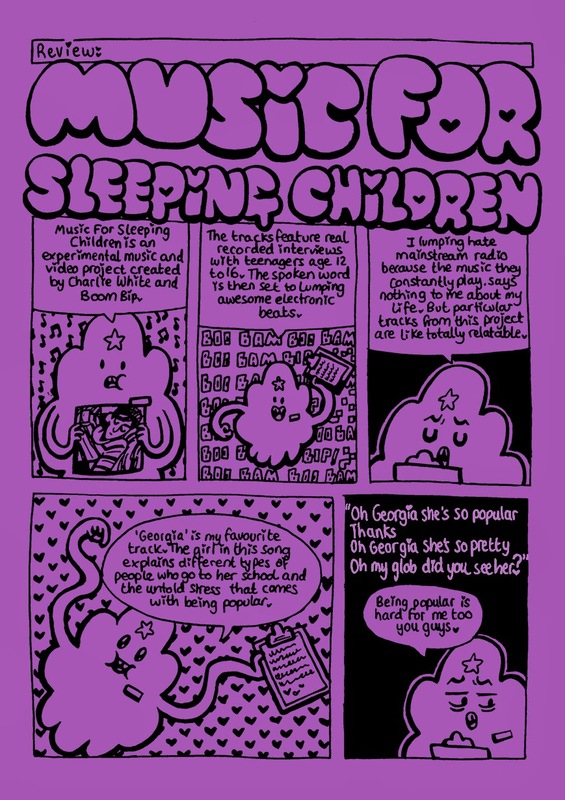 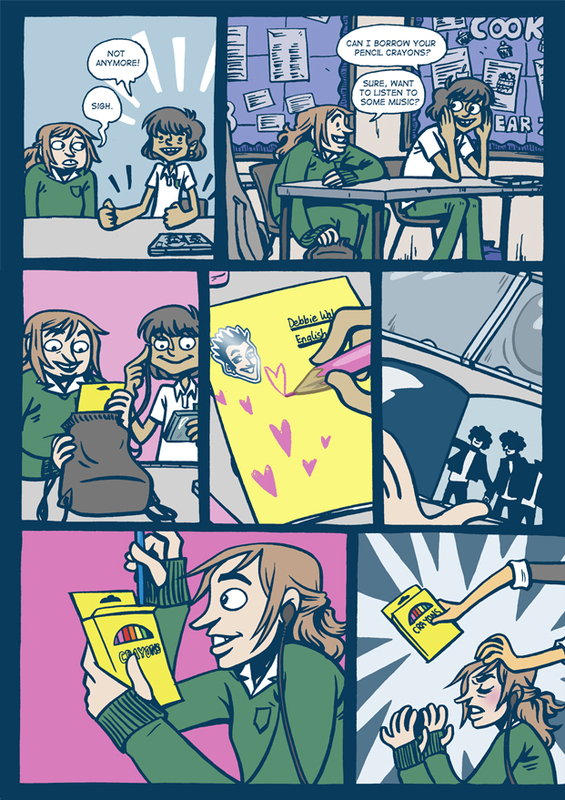 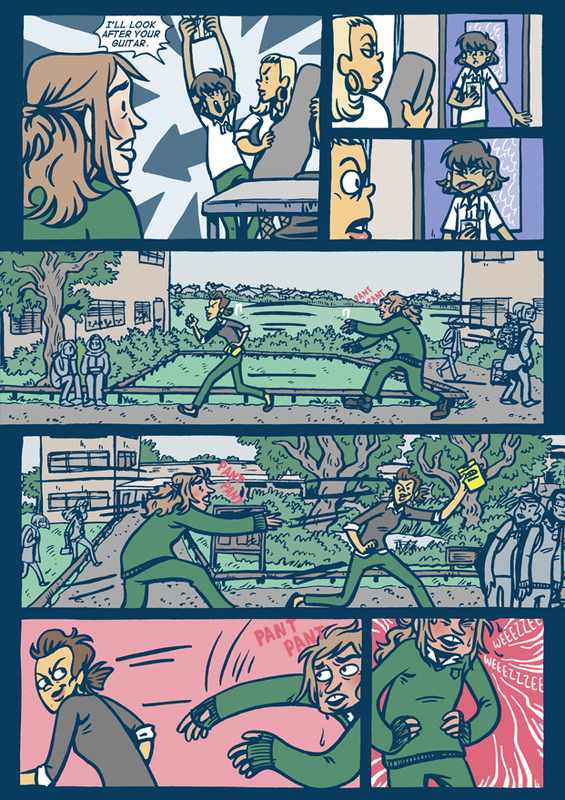 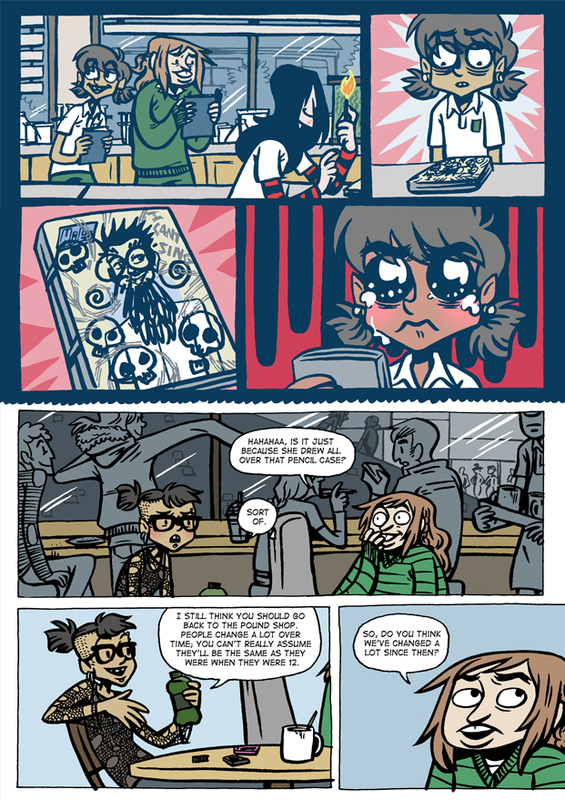 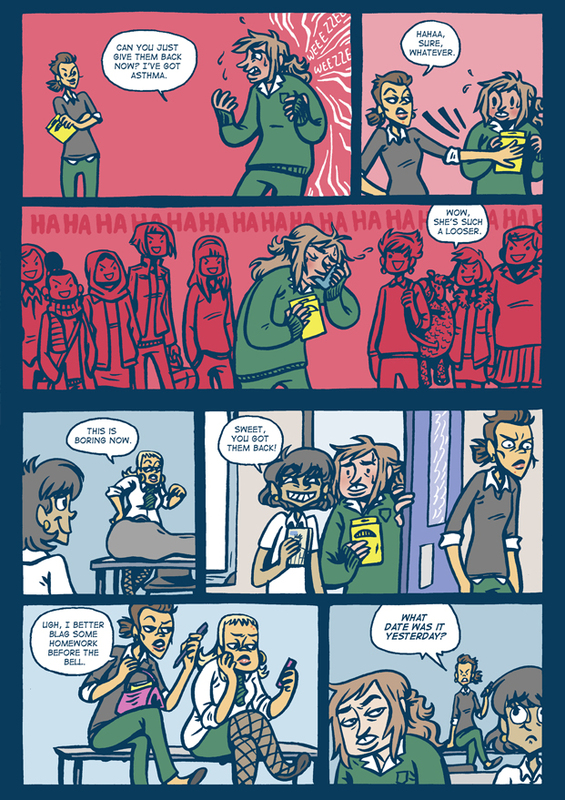 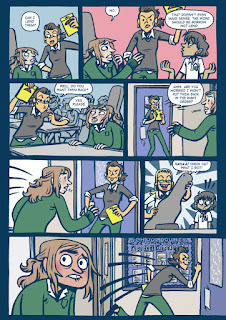 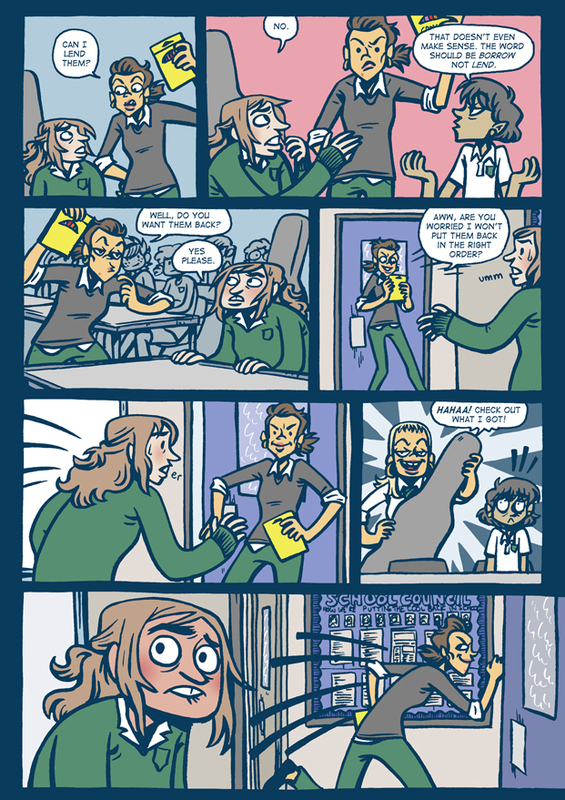 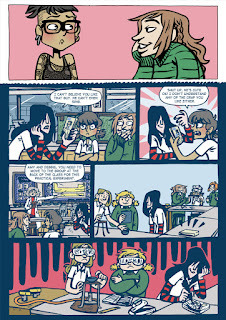 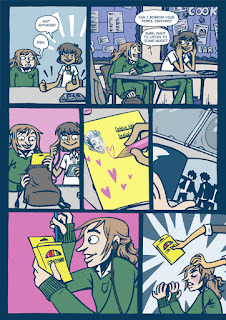 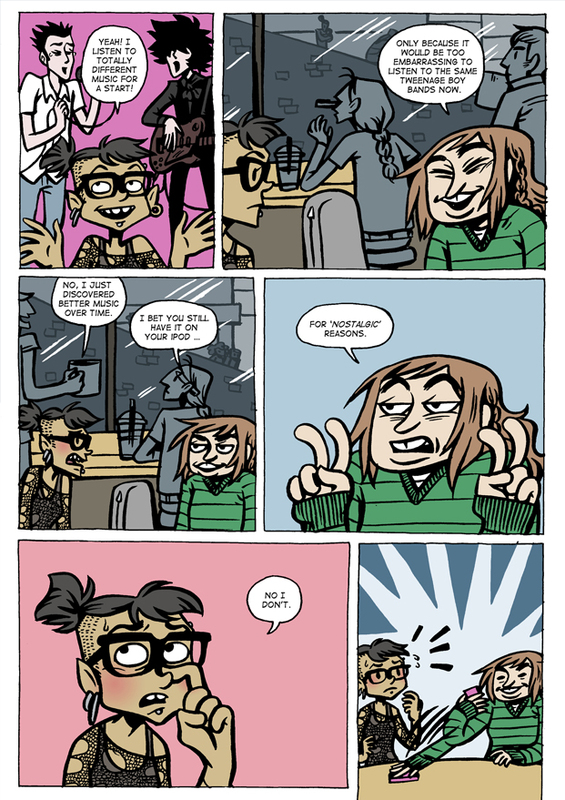 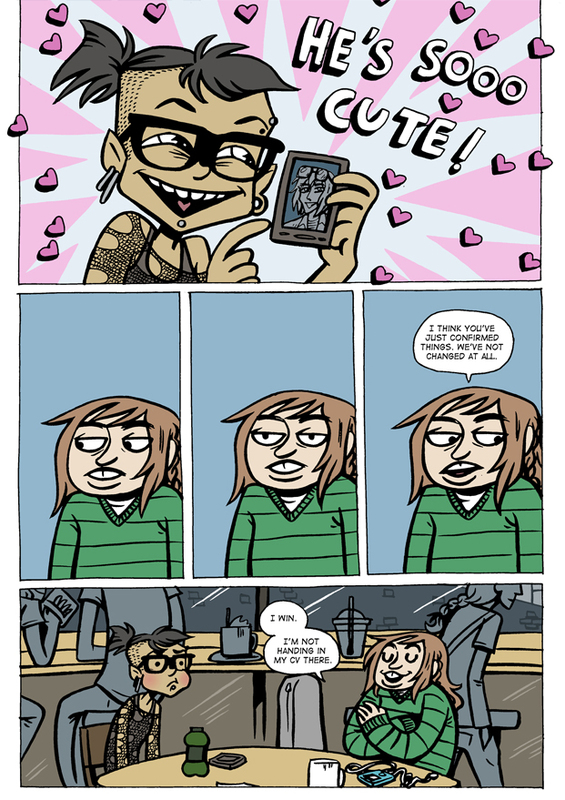 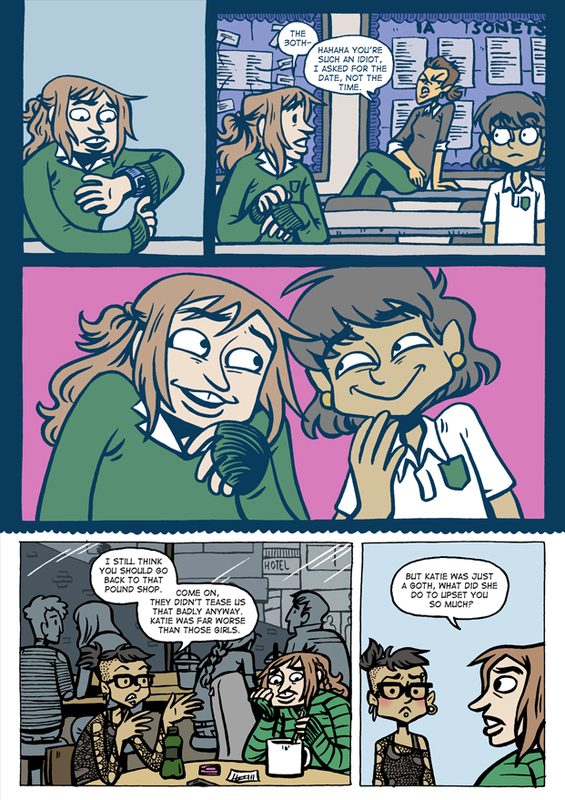 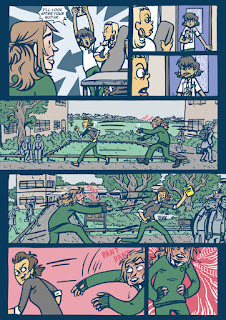 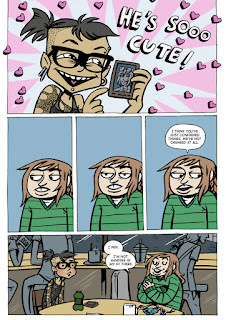 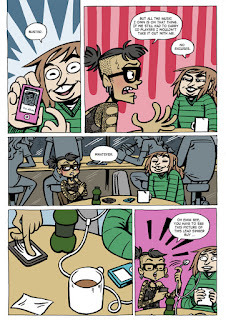 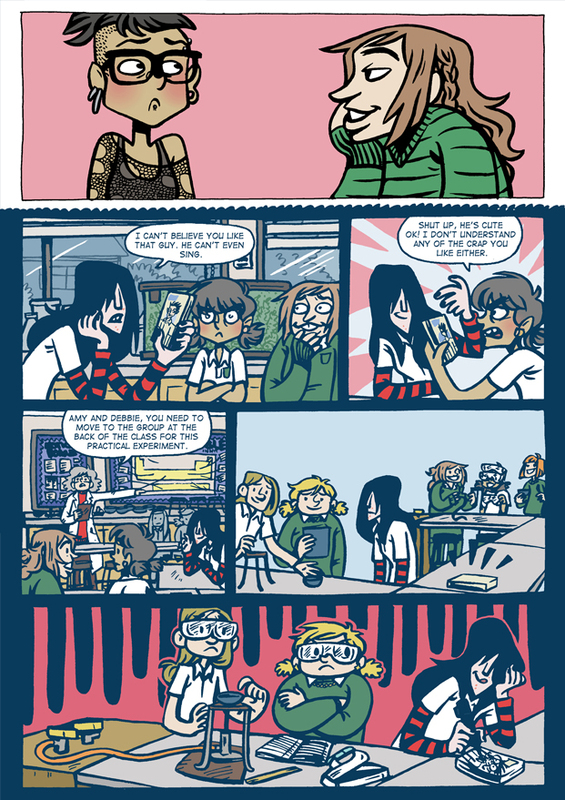 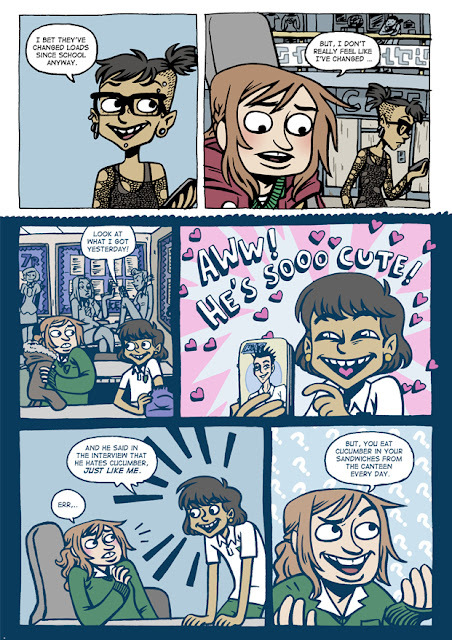 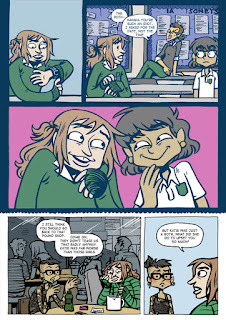 This is a comic I drew over winter but the project its for appears to be on hitus. 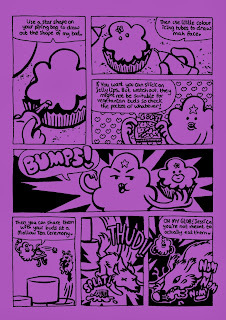 It's free comic book day today so I thought I'd share my submission online for free. 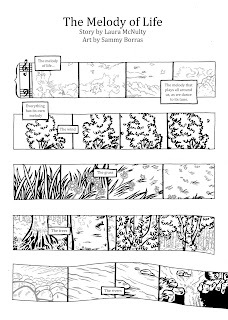 I don't think blogger is very good for reading comics on so I have also uploaded the pages to a webcomic host site for easier browsing. 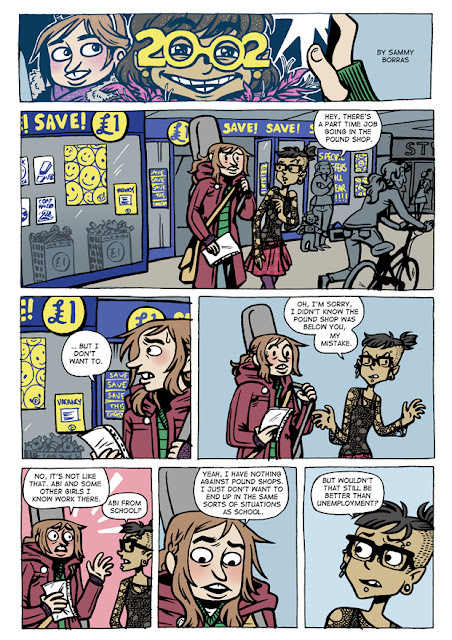 If you would like to know more about free comic book day visit your local comic book shop - some book shops might be taking part too! 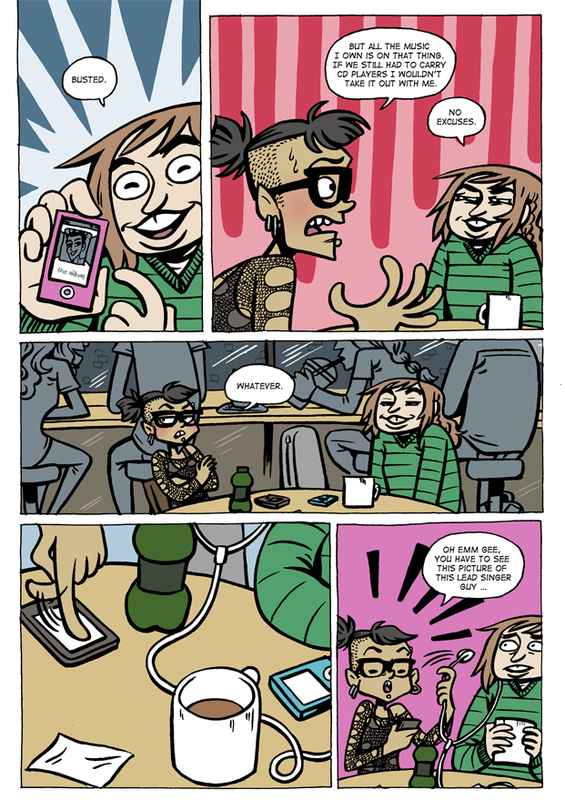 Mixtape is a new anthology created by Inspired comics collective. 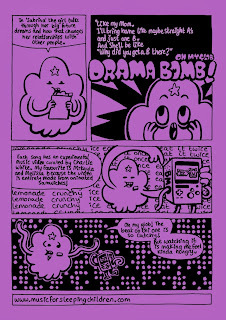 I had a lot of fun collecting comics made by friends and then organising the order. 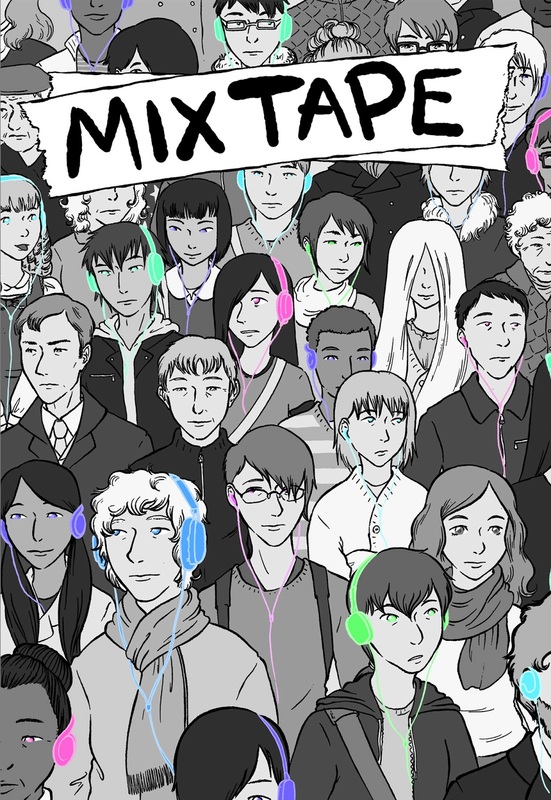 The members were not set a theme so the process really did feel like choosing the order of a playlist or mixtape to give to someone. 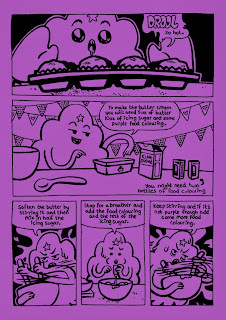 The cover illustration is by Sarah Fogg followed by sample pages from comics I drew for the book.